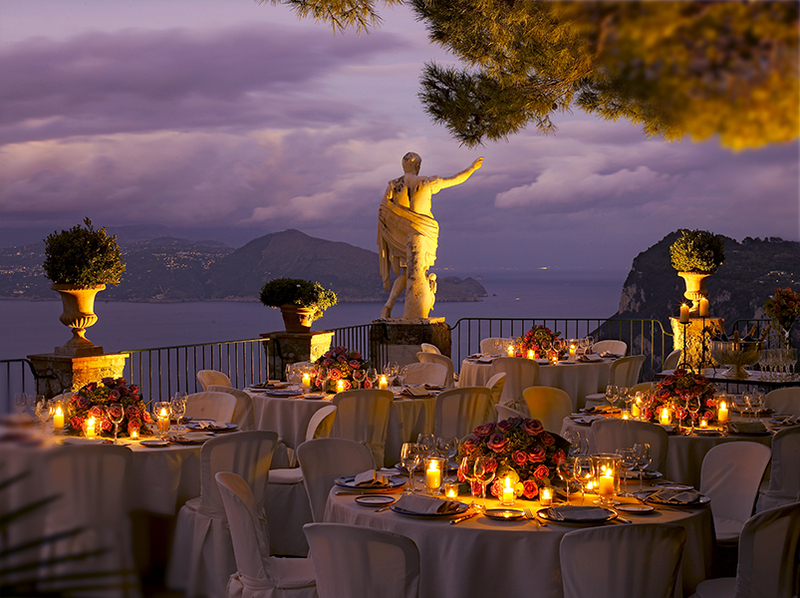 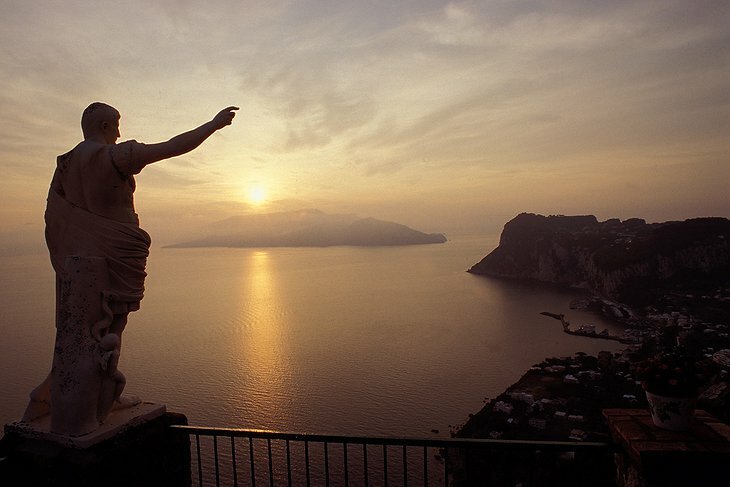 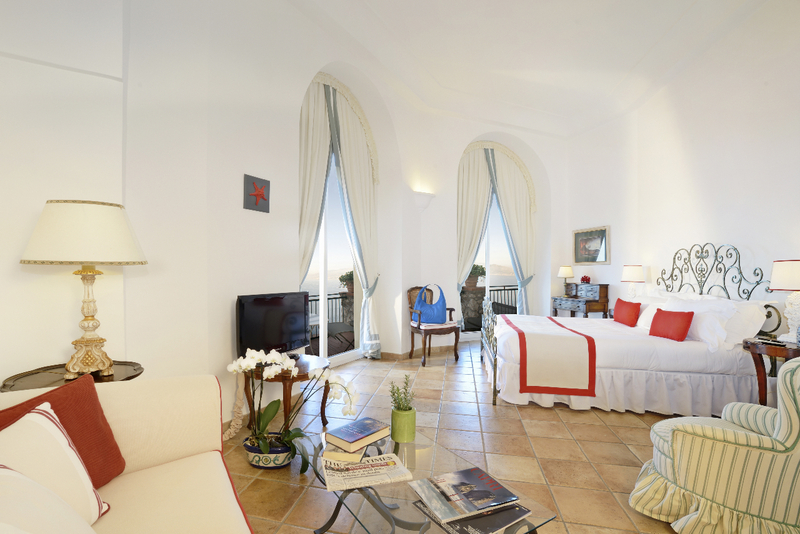 Set on a cliff top 1000 above the sea this hotel offers commanding views of the Bay of Naples and a rich history. 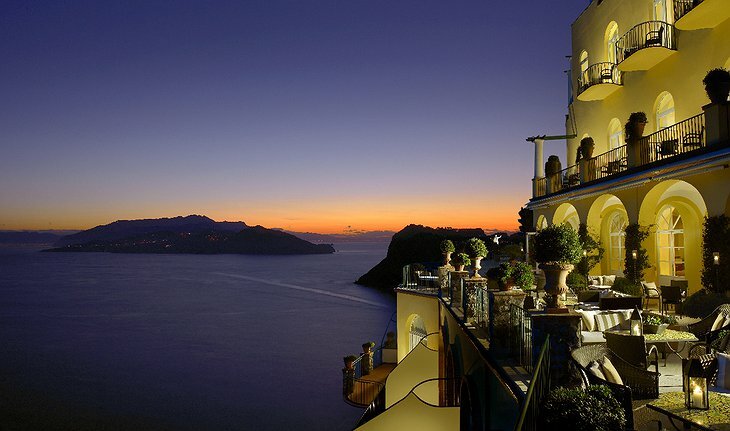 Once home to an exiled Russian Prince this stunning property is set in scenery that includes Mount Vesuvius and Sorrento Ischia. 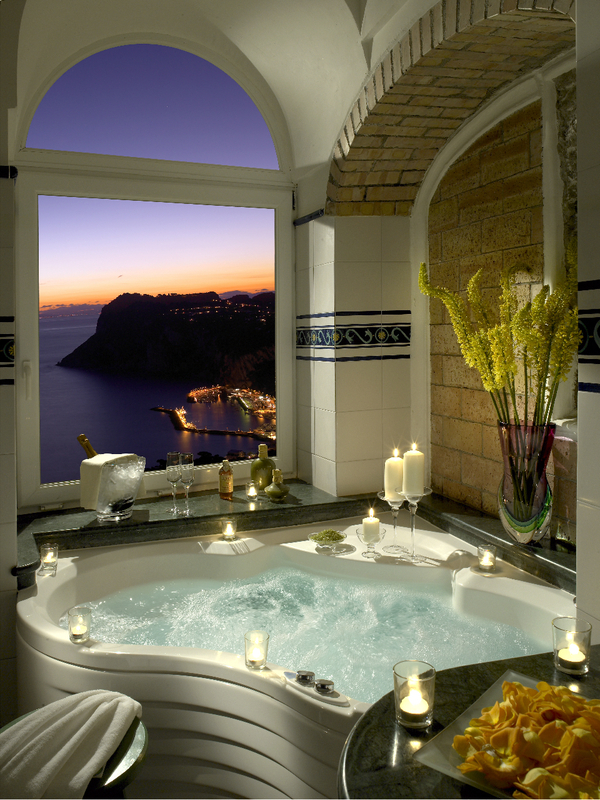 Choose a suite with unparalleled sea views, marble bathroom, Jacuzzi and private garden. 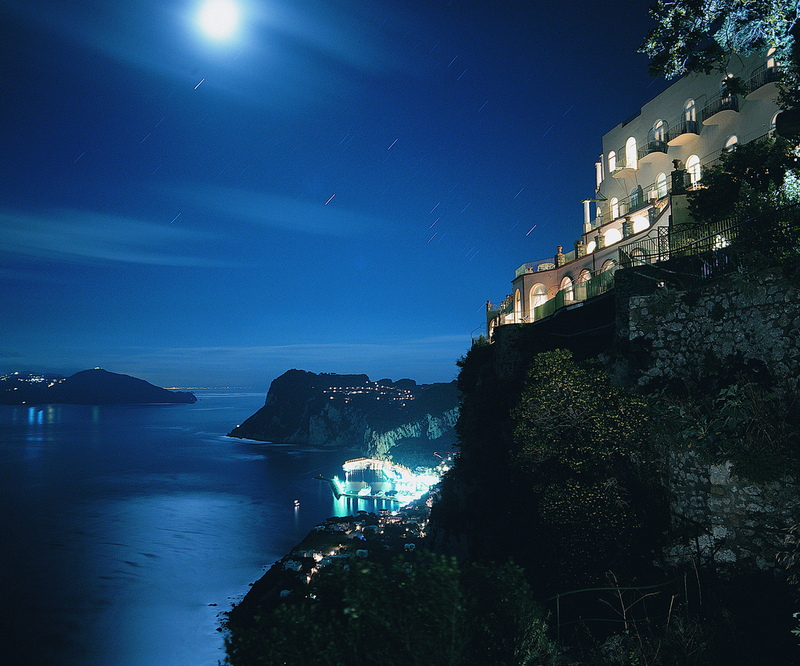 The temperature-controlled swimming pool allows you to swim and gaze at the sea and the sky. 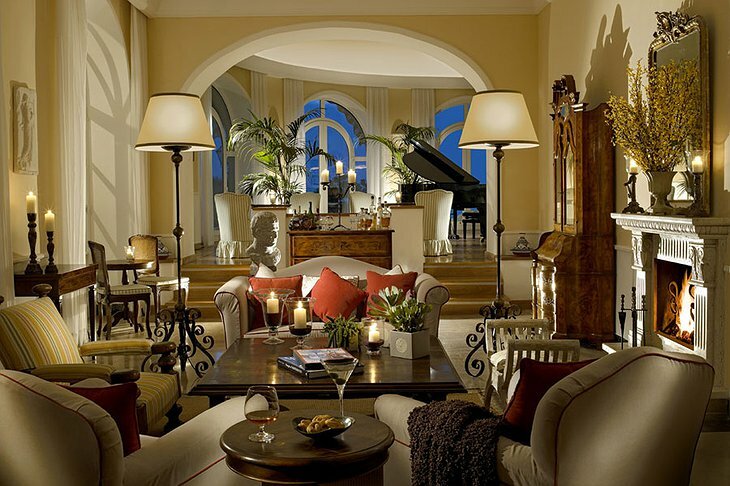 Sit in a comfy sofa on the terrace warmed by open fires in the cooler months. 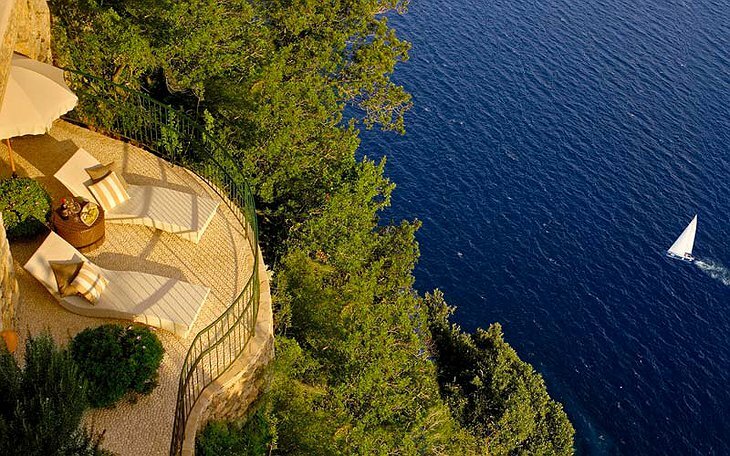 There are tennis courts nearby and daily boat trips out into the island-flecked blue yonder. Find the wellness spa among the vineyards and ambrosial lemon groves. 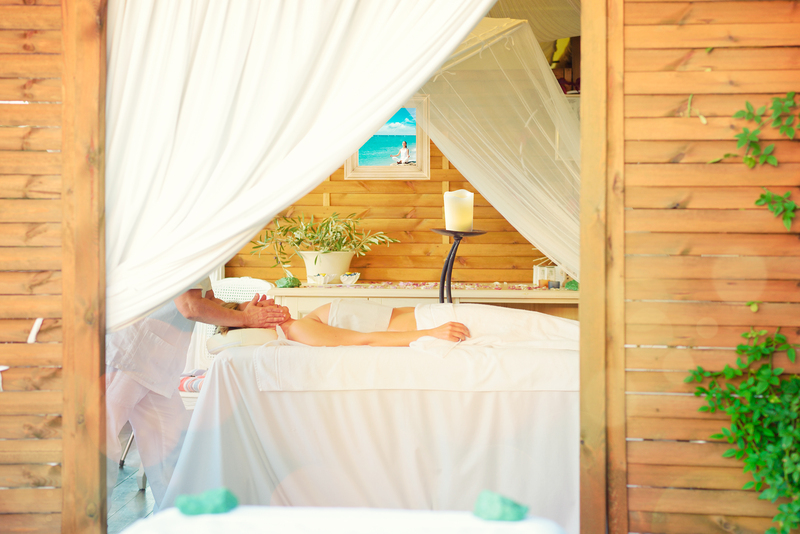 There you can indulge in a selection of treatments, go to the gym or experience the Turkish bath. 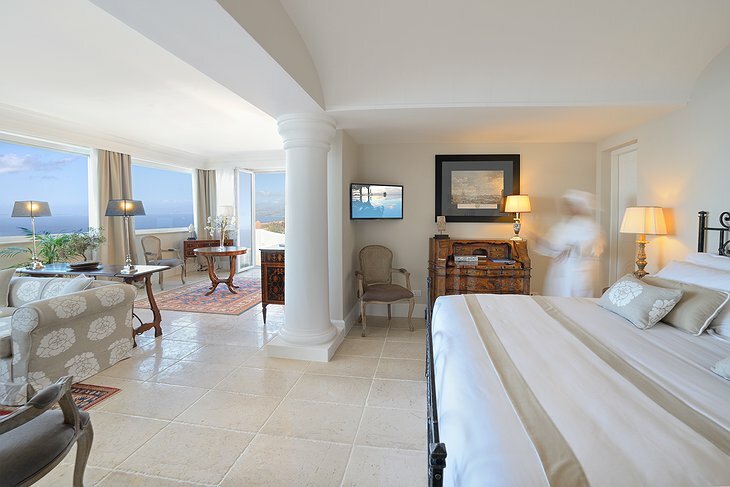 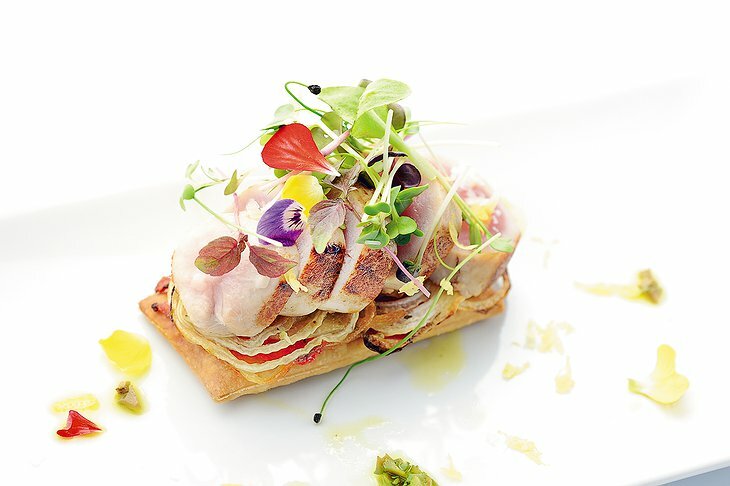 The restaurant serves fresh Mediterranean cuisine sourced from the hotel’s kitchen garden, breakfast jams are homemade while the lemons are from the hotel’s own groves. 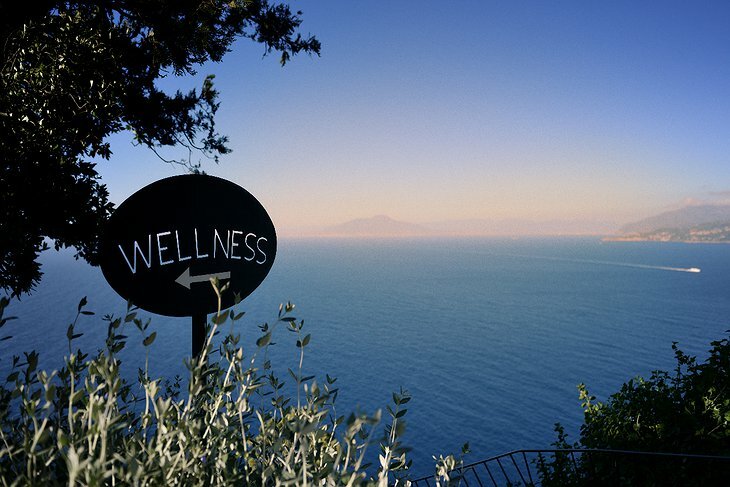 Hotel Caesar Augustus - Organic Garden & Wellness from David R David on Vimeo.